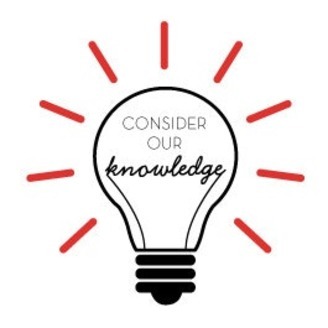 Consider Our Knowledge is your award-winning home for the best NPR parody that we know of- where the news is fake, and the jokes are real. If you enjoy All Things Considered, This American Life, Fresh Air or any other public radio program, then you’ll appreciate it when we use our satirical skills to parody them. Join host Conor Bentley for a new episode every week, as he leads the best looking news team in public radio. 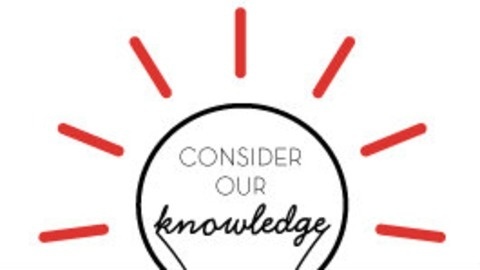 www.considerourknowledge.com. This week we're considering the presidential candidacy of Pete Buttigieg as part of our Consider the Vote 2020 coverage. We’ll also consider the dangers of stress in our Consider Your Health series.